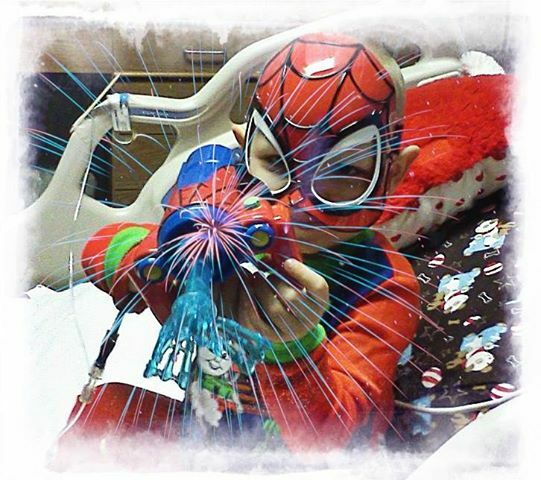 Our 3 year old Superhero passed away Tuesday at home surrounded by loving family and friends after his courageous battle with cancer. Bryan is survived by his parents Richard Maenner and Les-lee Houser, his twin brother Brandon, older brother Billy, sister Caleigh, Grandparents, many Aunts, Uncles, Cousins, and FB family. He is preceded in death by his Great Grandmother June D. Houser and his Uncle Dougie. You are truly missed little man, and Merry Christmas Bryan. Funeral Services are Monday, September 30, 2013 at 7:30 pm at Liberty Fellowship Church, 245 Quigley Blvd, New Castle, DE. Friends may call after 5 pm at the church. Interment will be private. 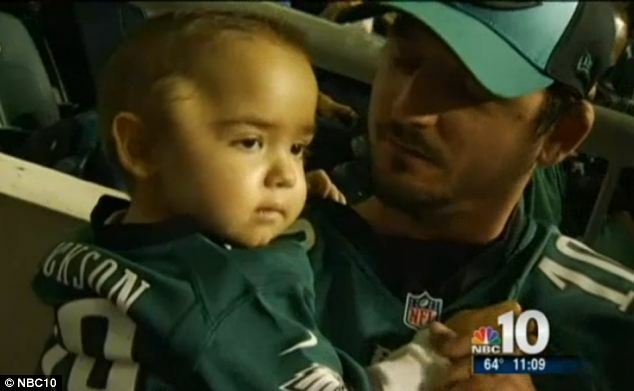 A three-year-old cancer sufferer has passed away – just days after being granted his dying wish of seeing the Philadelphia Eagles play. Bryan Maenner was surrounded by family members as he succumbed to the disease in his home in Philadelphia on Tuesday – 18 months after he was first diagnosed with a rare blood cancer that caused tumors to develop through his body. The little boy, who had a healthy twin brother, had undergone radiation, chemotherapy and a stem cell transplant, but three weeks ago, doctors told his family there was nothing they could do. On learning the devastating news, the family sought to fulfill Bryan’s last wishes – which included having one final Christmas and going to watch the Eagles play at Lincoln Financial Field. Six days ago, the wish to see the Eagles play came true when he went to see the Eagles home game against the San Diego Charges, NBC10 reported.’We’re out tonight giving him the time of his life,’ said his father, Richard Maenner, at the game. 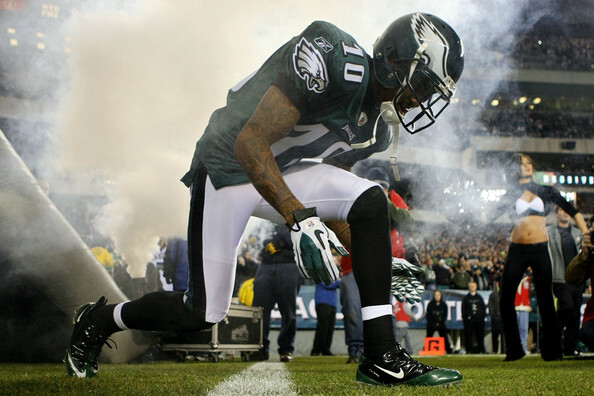 Bryan, his twin brother Brandon and their father scored seats on the 50-yard line after Gayle Jackson, the mother of wide receiver DeSean Jackson, heard about his story. They met at halftime to thank her for the seats and she gave the little boy a high five. At the game, Mr Maenner spoke of how devastated he was to be losing his son.’It is the worst pain a parent would ever go through in their life,’ he said. ‘I have to deal with watching my son die every single day.’Bryan had also asked for one last Christmas and, with the help of friends and strangers on their Facebook group, ‘Tryin for Bryan’, the Maenners arranged gifts and decorations.But the little boy deteriorated so quickly he was not able to celebrate.On Tuesday, a message appeared on the Facebook group announcing the passing of Bryan, who had loved dressing up as superheroes, particularly Spider-Man. ‘I bear witness to a family who pulled together when others thought they might fall apart. ‘On behalf of the family of Brian Maenner I would like to thank you all for your loving acts of kindness and support. Please keep the family in prayer.’ Richard Maenner told NBC10 that the family is grieving, but trying to take comfort knowing Bryan is no longer suffering. Mr. Maenner added that funeral arrangements have not yet been set. After dealing with bullying in and out of school, my 11 year old daughter, Hanna Maier, started A Community For Change on Facebook (she was 10 at the time). She wanted to make a positive difference in her community and in the lives of her peers. On May 14, 2013, the Prospect Park Borough Council passed two resolutions which Hanna presented, making her hometown Pennsylvania’s first “Bully-Free community” and a “compassionate borough.” These same resolutions were adopted in Tyrone, Pa. in August 2013. We are also working with our school board in order to implement new district-wide policies and programs for the upcoming school year and I will be meeting with Delaware County District Attorney Whelan this Friday to discuss what the County can do. Hanna has since been named “Ups Sander of the Week” by The Bully Project and most recently been featured in Be You Magazine for her bullying awareness movement. We want other children to see that they CAN make a difference, that they do have a voice. 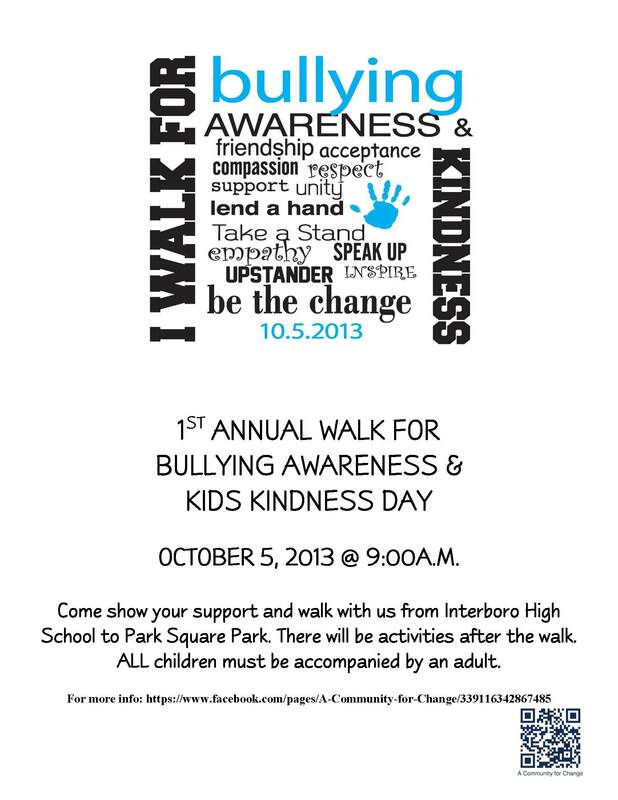 We are hopeful that the walk, on October 5, 2013, will empower other children to take a stand. Parents and teachers will begin talking to their children about acceptance, kindness and to be empathetic. To be the change you want to see in the world. We regret that your son, DeSean, and you will not be able to join us for the walk for bullying awareness; but, are honored to know that you have taken a personal interest in my family; and, developed a national dialogue about bullying. We sincerely hope to have the privilege of meeting you and thanking you in the near future. 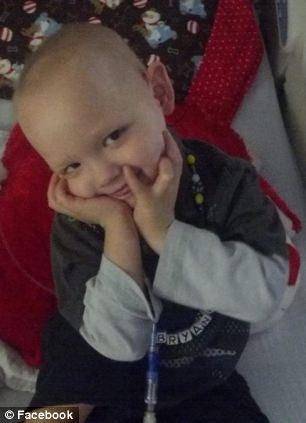 Three-year old Bryan Maenner, who was diagnosed with a rare blood cancer 18 months ago, is a boy who loves the Philadelphia Eagles and who has always wanted to see them play at Lincoln Financial Field. 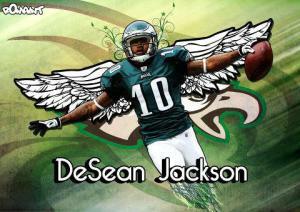 And thanks to Gayle, the mother of Eagles wideout DeSean Jackson, Bryan’s dream came true. And with the Eagles going on a road trip that won’t bring them back to the Linc until October 20, it is quite possible this was Maenner’s last chance to see the team play before the cancer heartbreakingly takes his life. 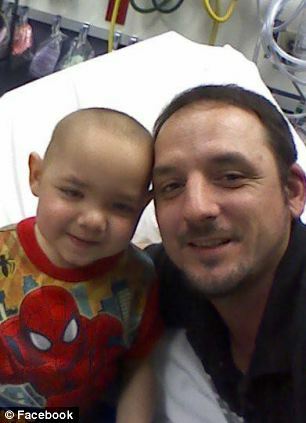 The three-year old’s parents and twin brother Brandon were informed three weeks ago that after months of chemo and radiation, there is nothing more they can do. 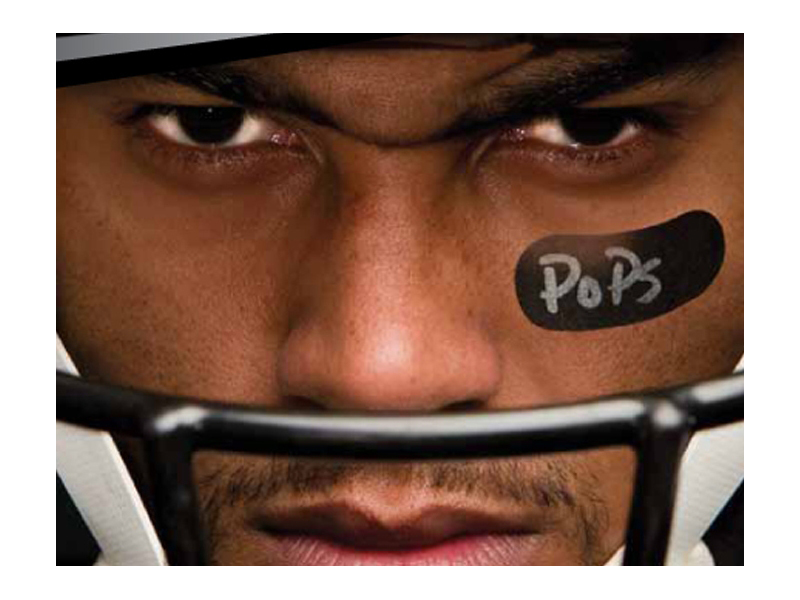 But instead of mourning over his son, Maenner is spending each and every day watching his son live. 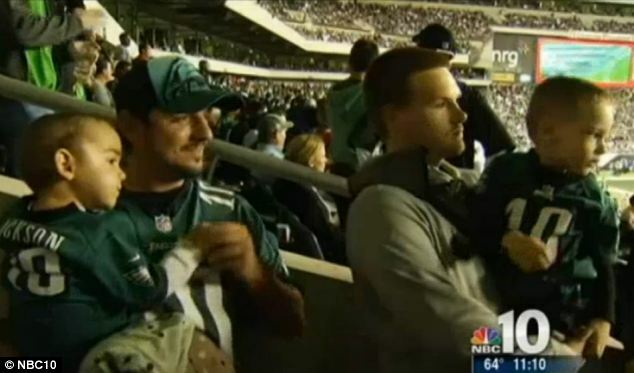 They have done whatever the little boy wants, and that included going to the Eagles game and sitting on the 50-yard line. However, none of that would have possible if not for Jackson. Jackson told NBC Philadelphia that a friend of hers called her on Thursday morning to tell her about Bryan, his family and the little boy’s wish. And as a mom, Jackson knew she had to do what she could. Fortunate to be in a position to help, Jackson called her son and together, they got the Maenners VIP tickets to the game. During halftime, Bryan and his dad got to meet Mrs. Jackson as well. While this story has a tearful ending, it is uplifting at the same time. 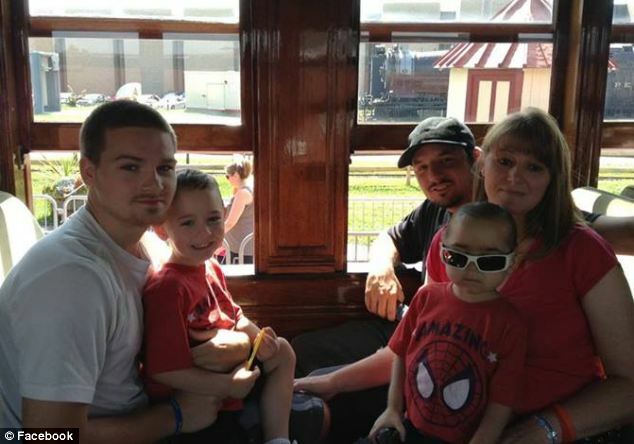 Little Bryan got to live out his dying wish, and it is truly a triumph of the human spirit that enabled him to do so. It isn’t much, but at least his father will know that before his little boy died, he got to see the team he loved most in the world. Marilee Gallagher is a writer for RantSports.com. You can follow her on Twitter @MGallagher17 like her page on Facebook, or join her network on Google.